Need a lightweight, portable vacuum? 9 lbs packs a lot of power that easily converts into a hand-held unit. 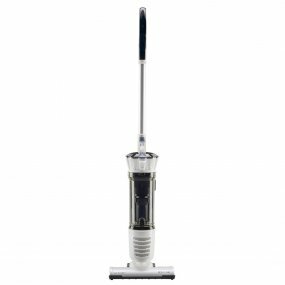 It comes with a stainless steel telescopic wand, the FiberTeq floor tool, an upholstery nozzle and crevice with on-board caddy, and a 1-Year limited warranty. No cord means no limits. Enjoy the power of a regular vacuum without the inconveniences that come with a cord. With a 44-volt lithium ion battery, this machine runs for more than 60 minutes without charging. 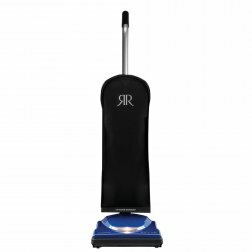 There's nothing standard about the SupraLite R10S vacuum. At nine pounds and packed with power, this snazzy new vacuum is lightweight, easy to use and cleans. 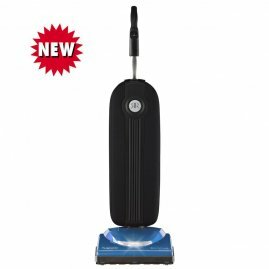 From its DeluxeTouch handle grip to its rubber wheels, it cleans like no other lightweight and now features a self-sealing HEPA media bag and a durable outer bag. Tried and true, the SupraLite Entry is an amazing value that's built to last. With a heavy-duty cord hook, wood brushroll and all the performance you expect from a Riccar SupraLite, the Entry model is now in a rich new color at a great new price. This deluxe machine is loaded with power and convenience features. 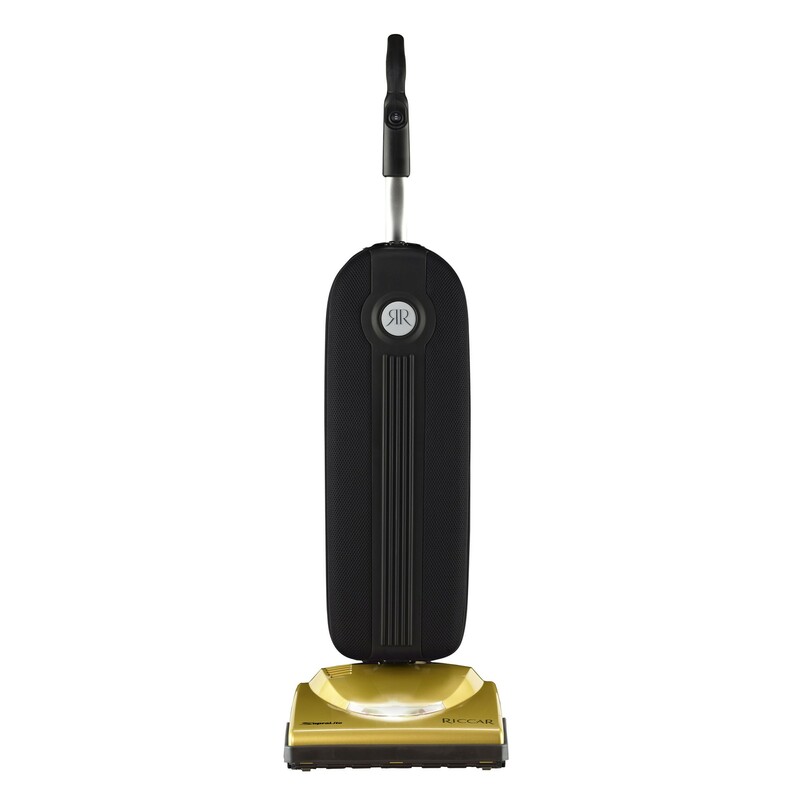 It has all the features of the R10E but has a steel brushroll for lasting durability. 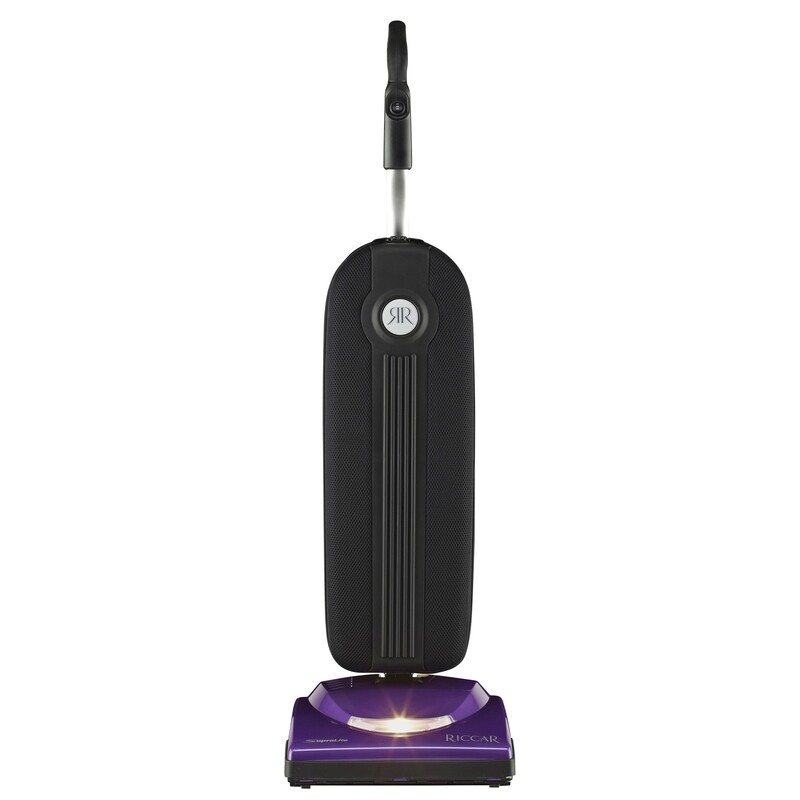 With its impressive 7.5 amp motor, this vacuum makes quick work of all types of messes. From fine powders to larger debris, the Steward uses its brushroll, squeegee and polishing strip to pick up everything in a single pass. Its large capacity dust bin empties with ease so it's always ready for the next mess.